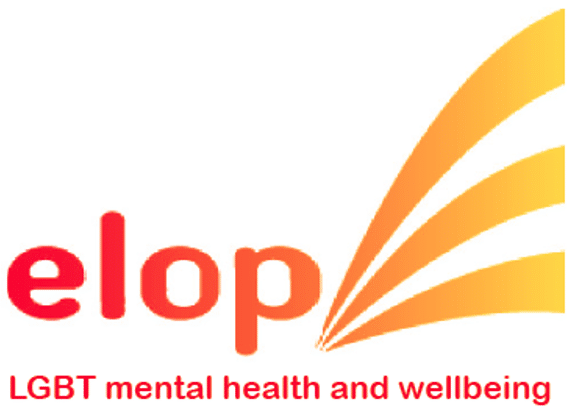 In collaboration with ELOP (East London Out Project) and in celebration of both International Women’s Day and LBT Health Week, dancer Rachel Sparks brings you this fun and energetic dance workshop. Dance like nobody’s watching! This class is for anyone who has ever felt uncomfortable in their body. It’s for those who have ever felt restricted by a lack of experience or fear of failure. 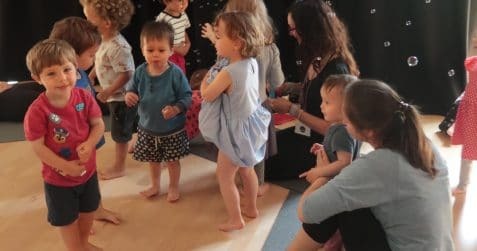 Building confidence from the inside out, this class will begin with an uplifting warm up leading into some guided free movement to some awesome tunes! By the end you’ll feel invigorated and awake to parts of yourself you didn’t know existed! 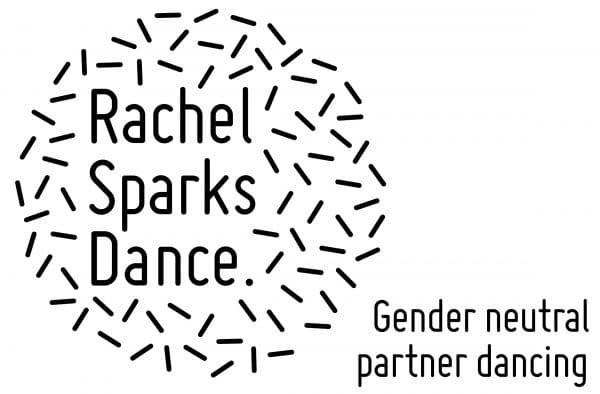 Having been a lifelong dancer and gaining a degree in Dance, Rachel Sparks launched her business in 2012 to empower those who would usually feel uncomfortable in a dance class. 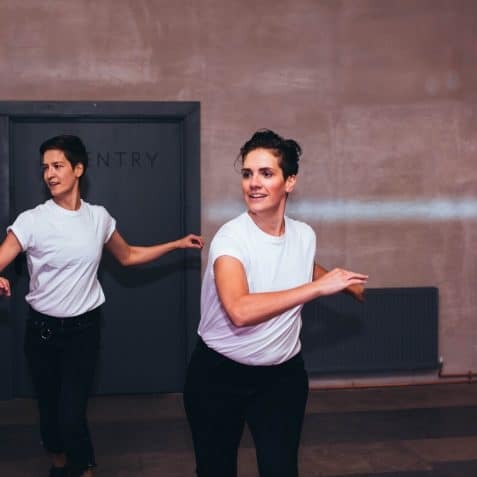 Known for her LGBTQ+ gender neutral partner dance classes, she is now branching out to provide personal growth services to marginalised groups since become an Embodied Facilitator in 2017.